Well, I just wrote the first 1600 words of a 6000 word coursework essay. I even came up with a title: "The Angel of Derision: The Use of Biblical Intertexts in S. Y. Abramovitsh's 'Shem and Japheth on the Train' and 'Burned Out'". What does it have to do with science fiction? Absolutely nothing. (What a sad semester, but such things are unavoidable.) The essay is for a unit called "The Jewish Literature of Destruction," in which we've been studying Jewish literary responses to catastrophe, from the biblical period to the Holocaust. I chose to write my essay on the 'grandfather' of modern Yiddish and Hebrew prose fiction, Abramovitsh, who was writing in Tsarist Russia from the Pale of Settlement in the late nineteenth-century. What makes Abramovitsh fairly unique among the authors we've been studying this semester is his style of response: parody and satire. His stories are, at the same time, incredibly funny and rather depressing. But they still make for more lighthearted reading than most of what I've read this semester. I'm specifically looking at his use of biblical quotations as a source of satire and irony in his later Hebrew writing. The unavoidable problem with studying the Jewish literature of destruction in isolation, however, is that reading it alone serves to reinforce a lachrymose (tearful) view of Jewish history, one which many scholars are attempting to move past. Nevertheless, as upsetting as most of this literature is, it is incredibly beautiful writing, and very enlightening - there is a huge difference between reading a history book on life in the ghettos, and reading the heart wrenching writings of actual ghetto inhabitants. 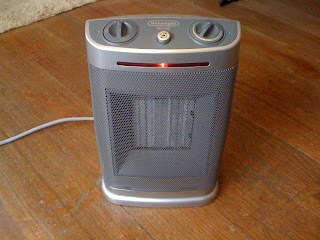 As deep as all that sounds, I've been having trouble not just sitting and looking at my little room heater, which I swear would look just like a cylon, if only I could make its red light move from left to right. 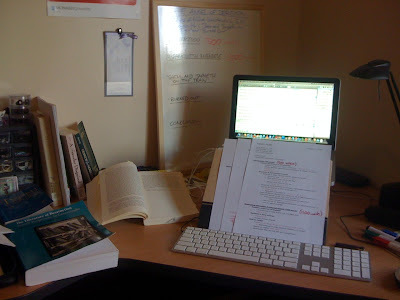 Best Coursework Essay Writing Blog. Thanks for sharing. Essay done! SF reading underway!